For more than 25 years, the people of King Cove have been seeking a solution to the access problem imposed upon them by the federal government. Lands surrounding the community were designated wilderness without consulting any King Cove residents. The community has been isolated since that time from the third largest airstrip in Alaska, just 25 miles away in Cold Bay. 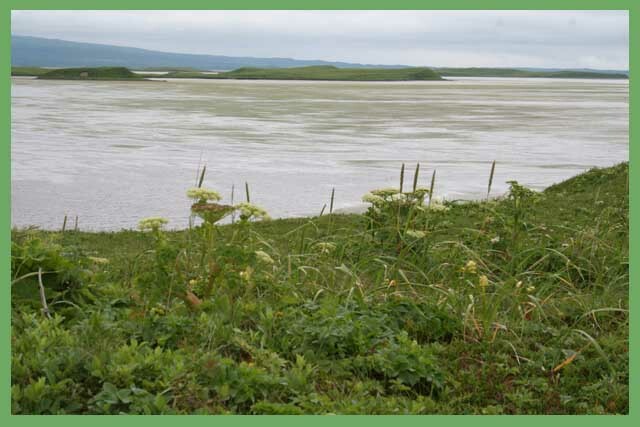 The Izembek Enhancement Act seeks to increase the size of the Refuge by more than 61,000 acres, and add more than 45,000 acres of new wilderness for only a 206-acre easement for a 7 mile road to connect the two communities. 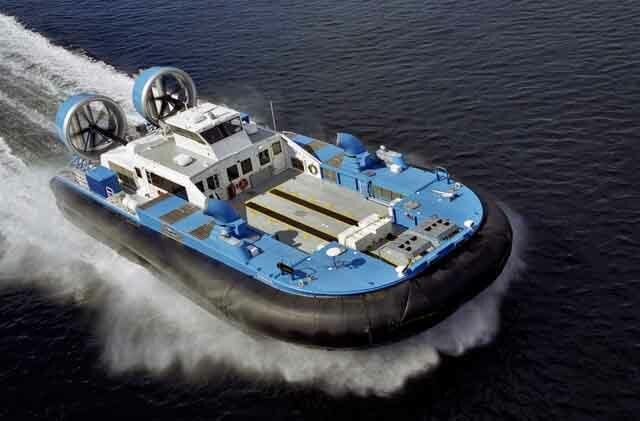 A hovercraft is currently in operation, but is not financially feasable. 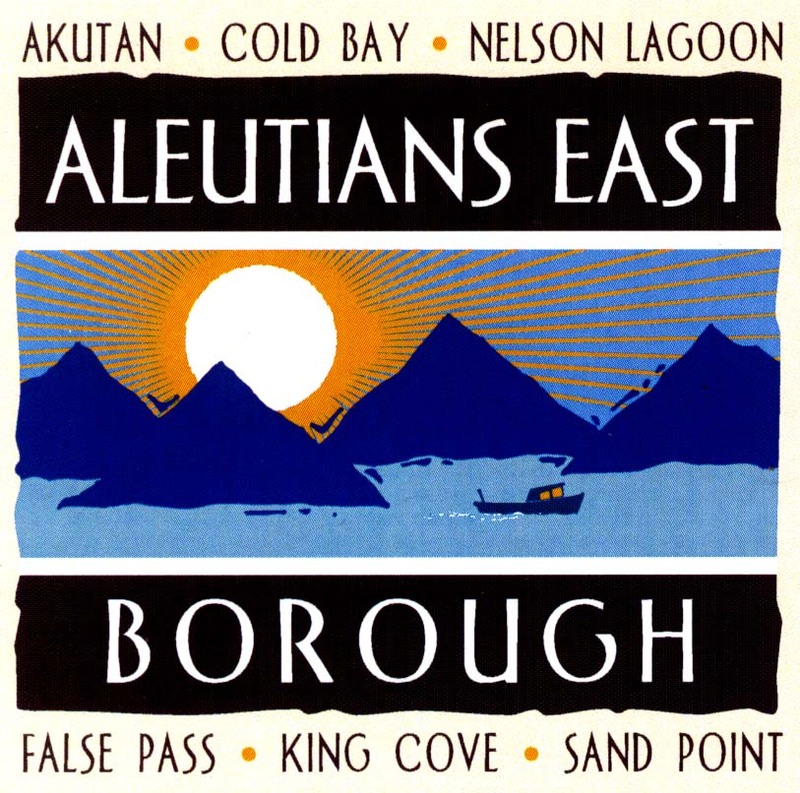 The State of Alaska, the King Cove Corporation, the Aleutians East Borough, the Agdaagux Tribe and the City of King Cove are united in the effort to bring legislation before Congress that will provide a common sense solution to the King Cove access problem. Floating o'er the waves: Seattle boatbuilder constructs large hovercraft to serve remote Alaskan village.